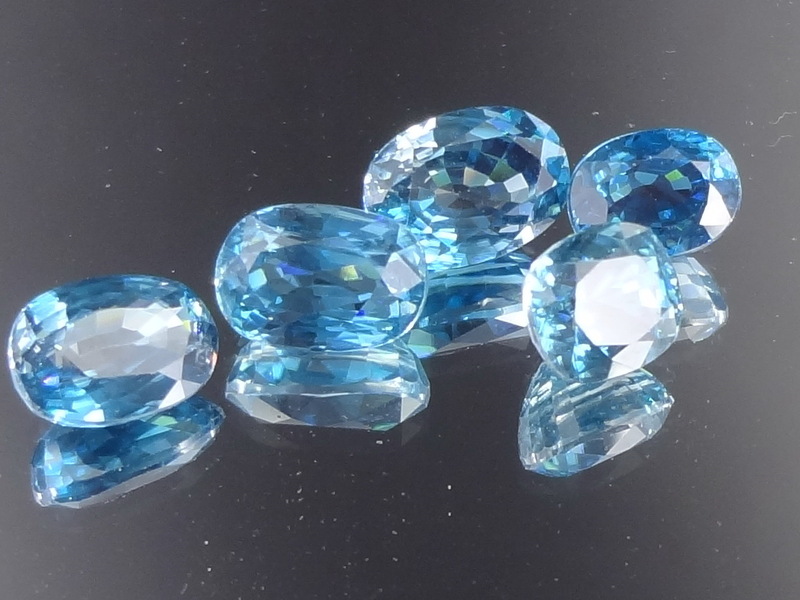 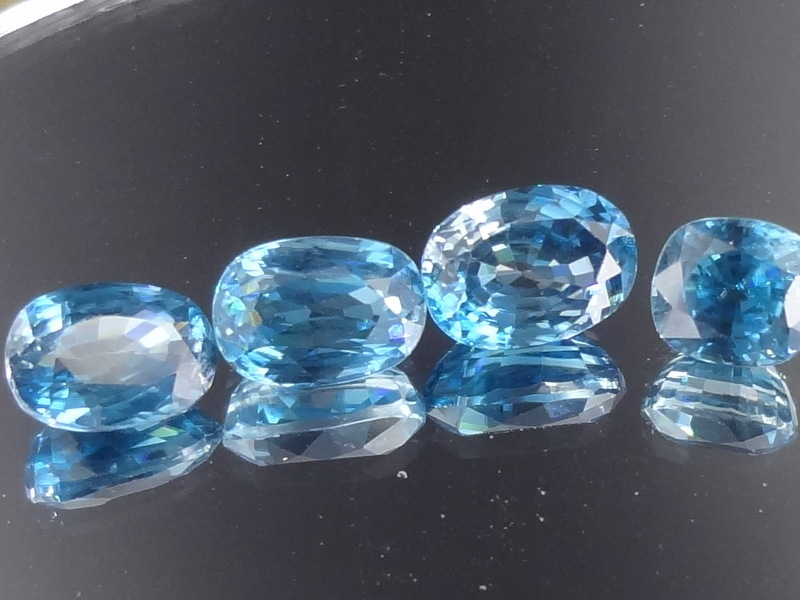 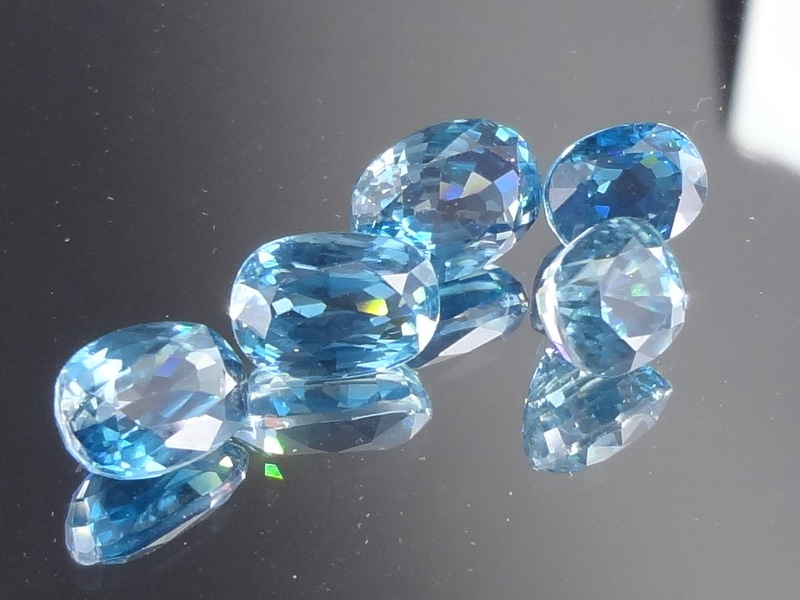 Discounted price for this small wholesale lot of blue Zircon from Cambodia. 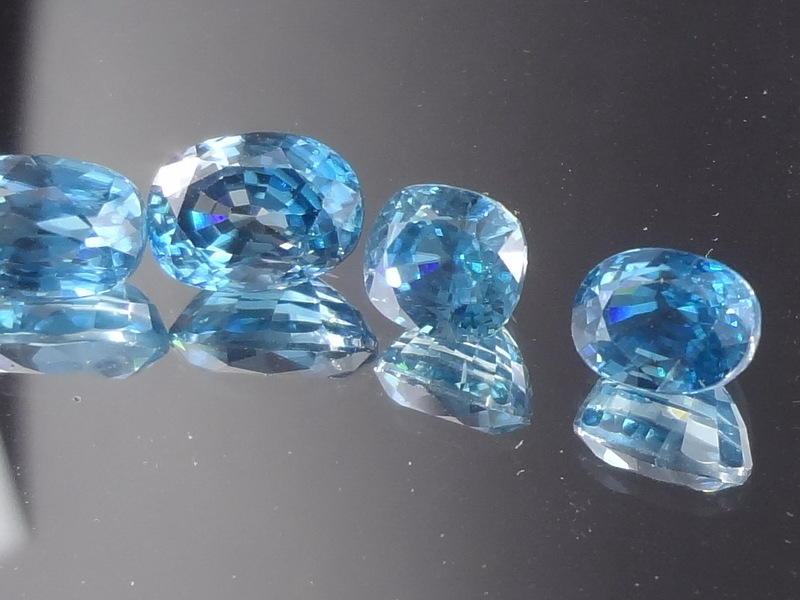 15.875ct for 5 gemstones, average size is over 3ct. 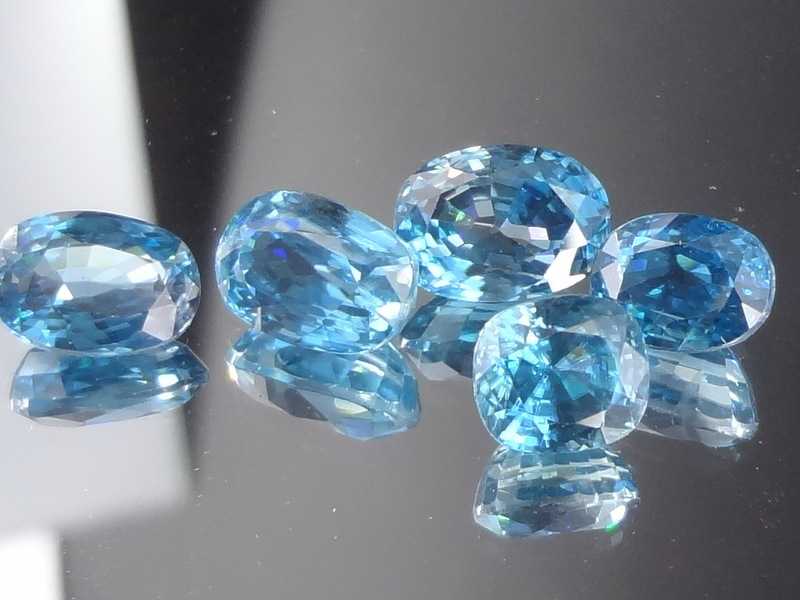 This is an excellent deal for blue Zircon, less than 6$ per carat for 3ct stones. 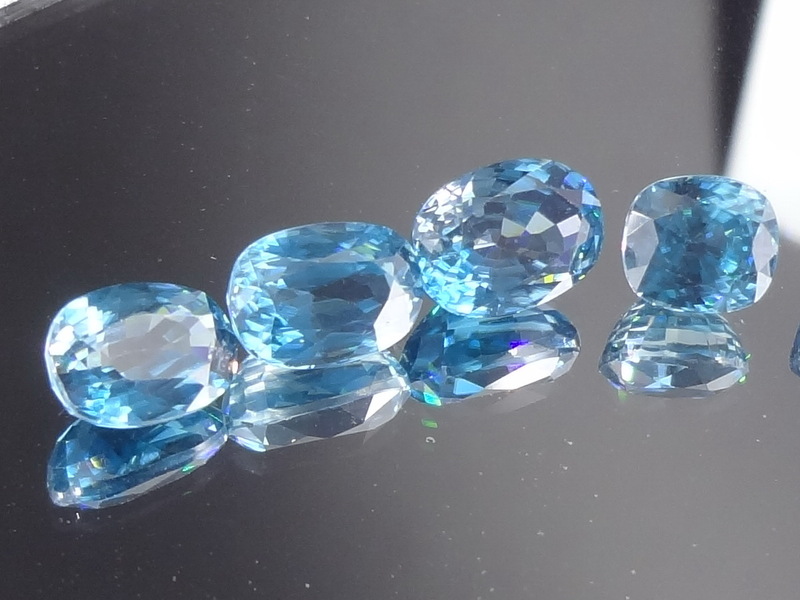 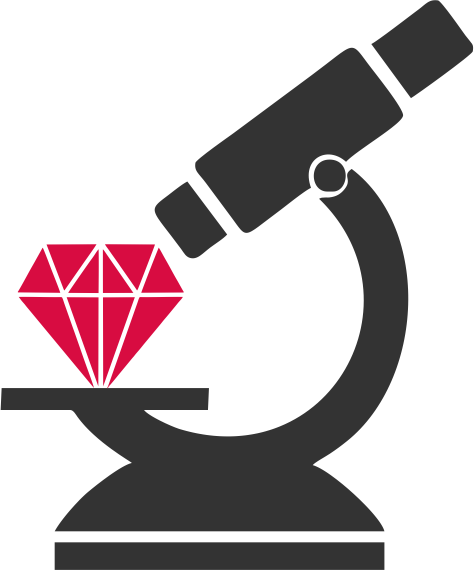 This is a very affordable lot for jewelry professionals who want to test their market with blue Zircon. 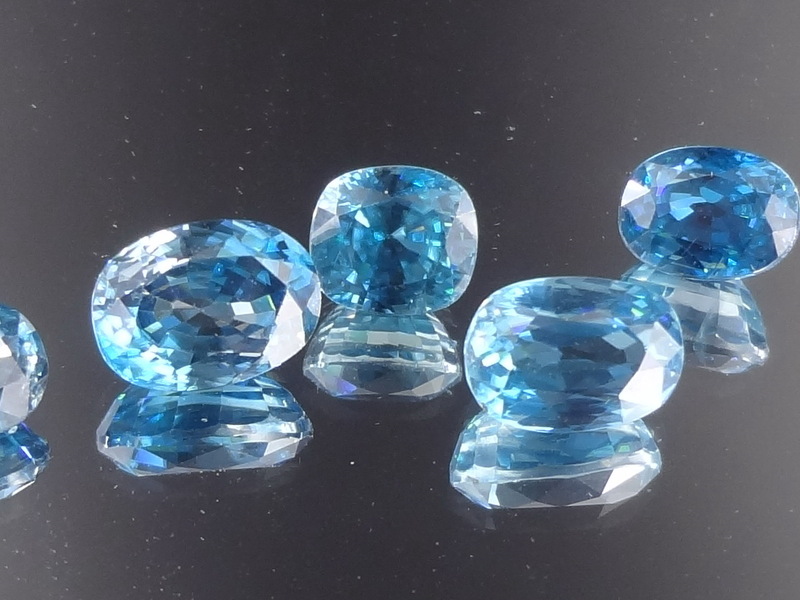 The color is pretty good though not the best available, cutting is not perfect but they don't have windows and offer full shine. 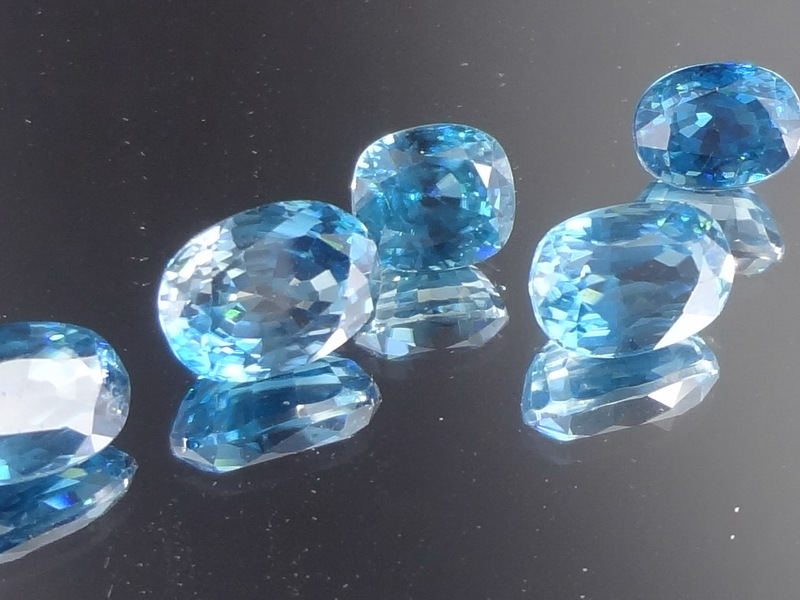 Great value deal for blue Zircon!